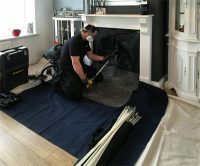 Flue Installations, Twin Wall systems, Chimney relining, single piece hearth installations (slate, granite) hearth tiling. 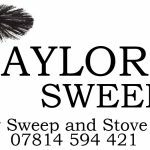 Fault finding for smokey stoves , low draw, blackening glass. 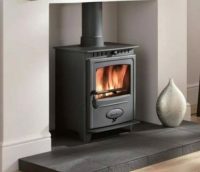 Stove Maintenance includes, replacement of worn parts including firebricks , Baffle plates , door glass , stove body clean . 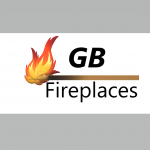 Landlord safety check includes complete a-z check of stove. 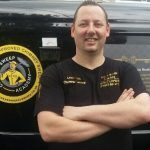 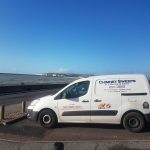 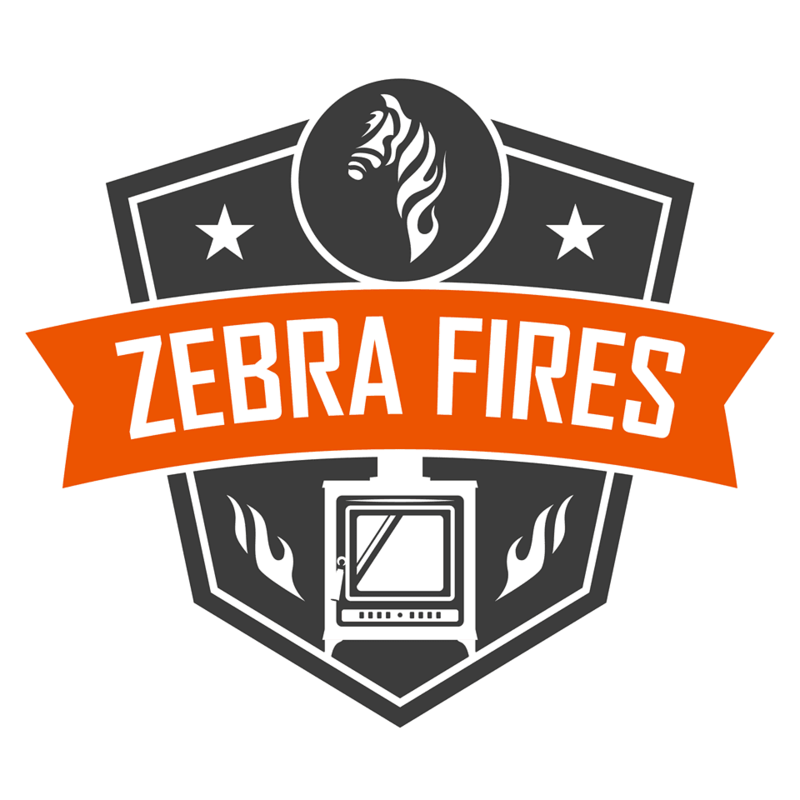 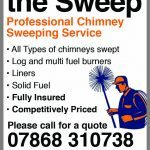 Smoke pressure test, smoke test, distance to combustibles , hearth requirements, complete stove check Certificate sign off. 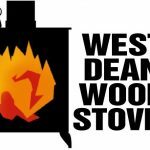 Free quotation and initial consultation on stove installations . 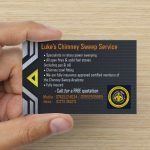 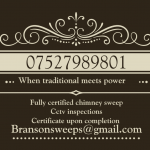 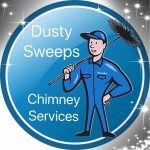 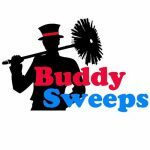 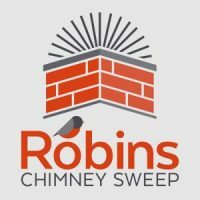 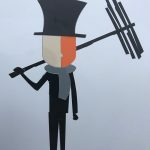 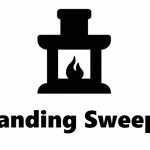 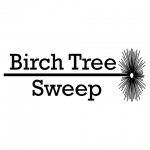 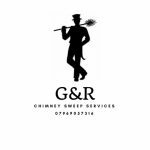 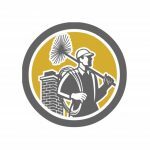 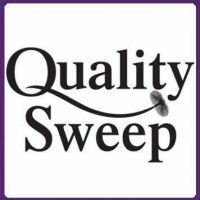 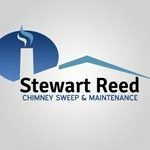 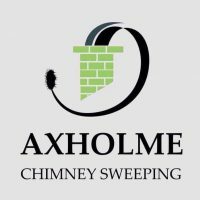 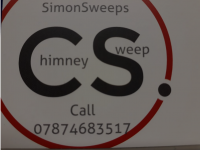 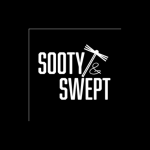 Chimney Sweeps from £60 , discounts for multiple stoves in one property depending on type.